The VRB1 is in development to specifically address the 0.75 to 1 kW fuel cell market. 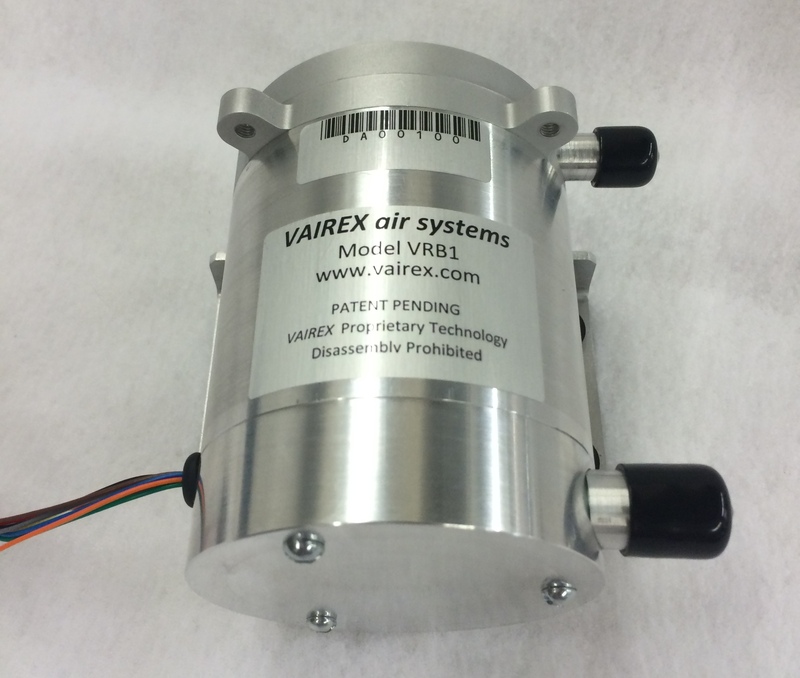 As with all of the VAIREX regenerative blowers, air flow is free of pulsation. 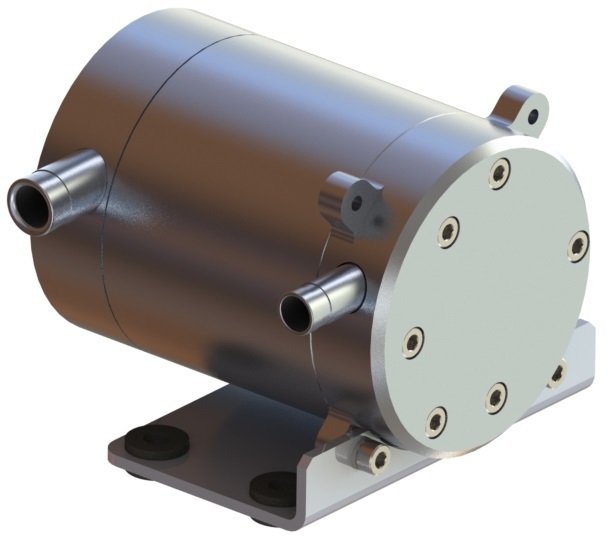 The VRB1 is designed with small size and low noise emission in mind. This blower is available in prototype version.